Packed with fishing capabilities and comfort, the Fisherman 180 is the best 18' around. WEIGHT W/O ENGINE 2150 LB. WEIGHT W/O ENGINE 3125 LB. The Fisherman 236 is a great fishing boat that is feature-rich and family-friendly. The Fisherman 257 sets a new boat satisfaction standard for sport fishing and recreation. Packed with fishing capabilities and comfort, the Canyon 271FS is the best 18' around. 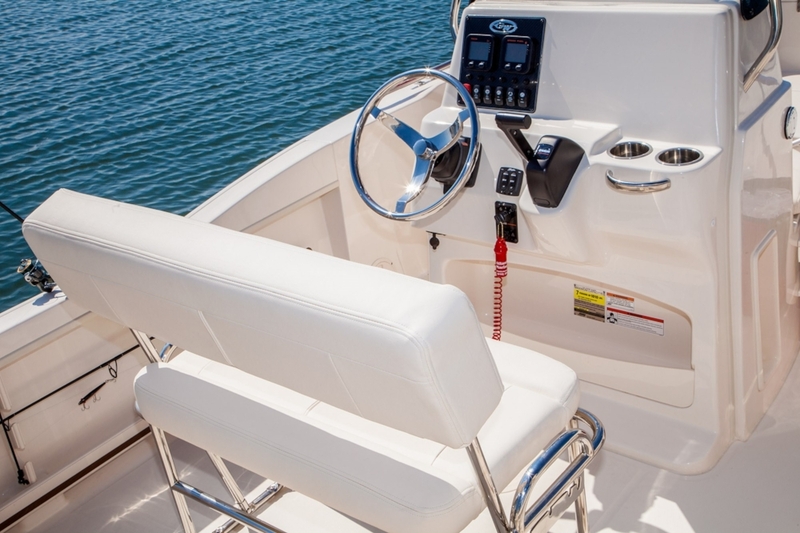 Tough, roomy, rugged yet comfortable, the Canyon 306 30-foot center console sport fishing boat is a “beast,” a great saltwater offshore boat with a wide open cockpit, plenty of storage and the incomparable SeaV2® ride. 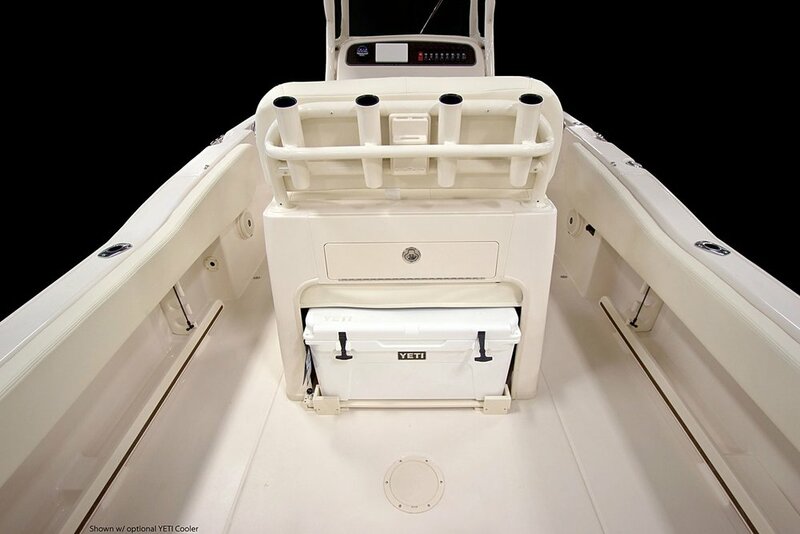 Attention to detail makes the Canyon 336 a highly functional and desirable fishing machine. Port of Egypt Marine is Proud to be the World's Oldest Grady-White Dealer!